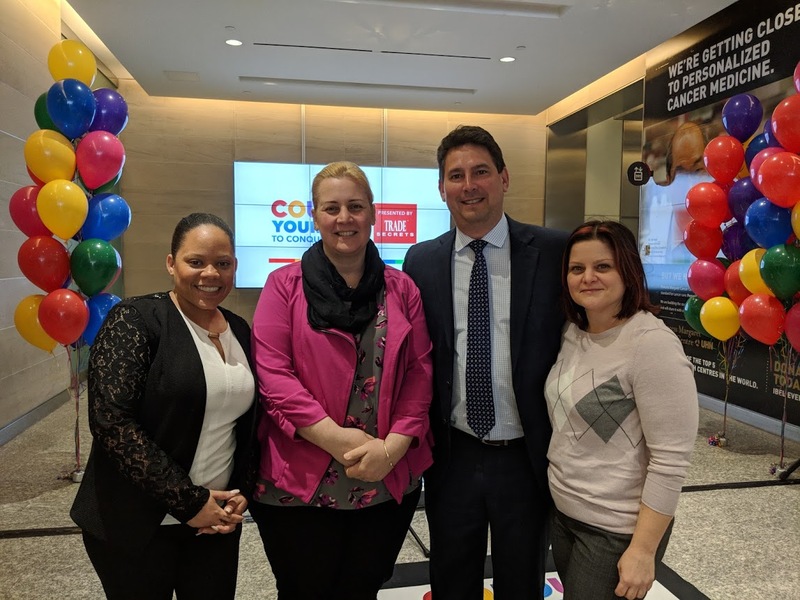 We have supported the Princess Margaret Cancer Foundation on many of their programs. 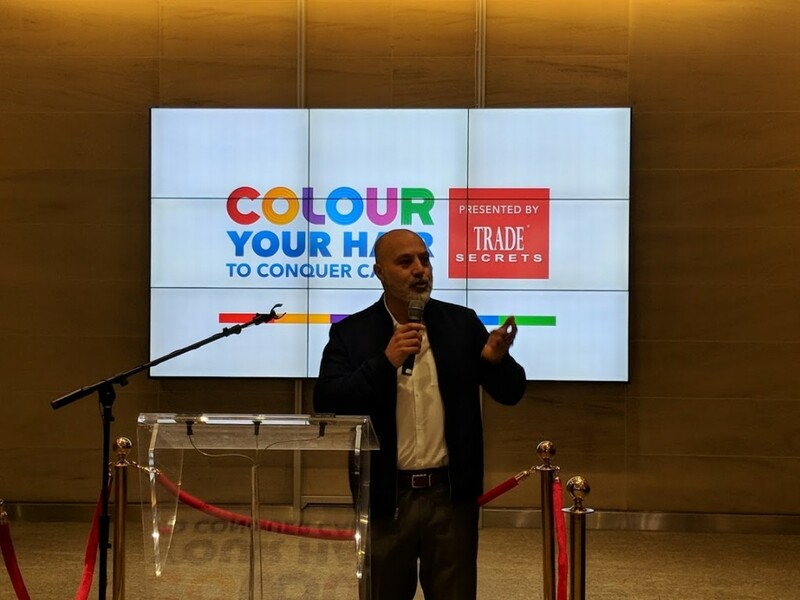 We are delighted to help them launch a new program. 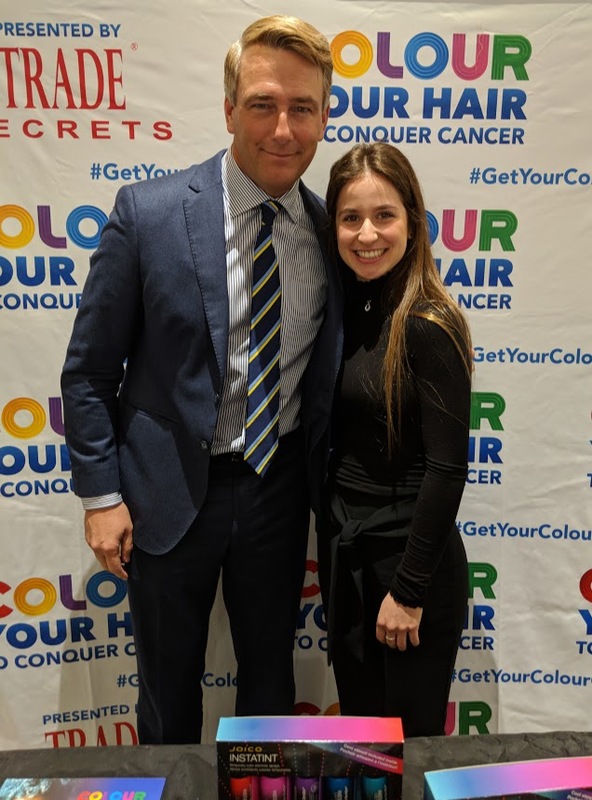 We attended the media launch for Colour your Hair to Conquer Cancer on April 4, 2018.. 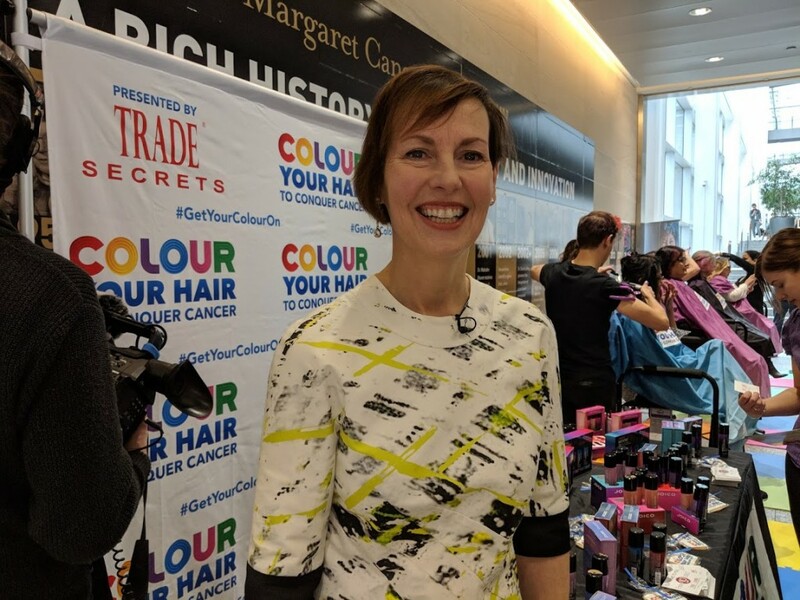 The Princess Margaret Cancer Foundation has launched of Colour Your Hair to Conquer Cancer, a bold and engaging new fundraising initiative benefiting the Princess Margaret Cancer Centre. 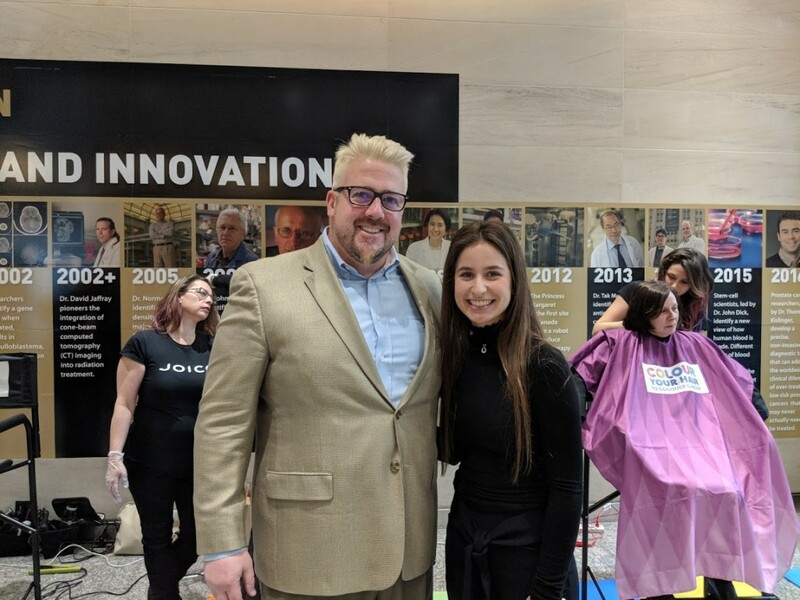 Colour Your Hair to Conquer Cancer, presented by Trade Secrets, invites Canadians to colour their hair this May and raise funds to help Conquer Cancer In Our Lifetime. The program celebrates diversity and inspires creativity. 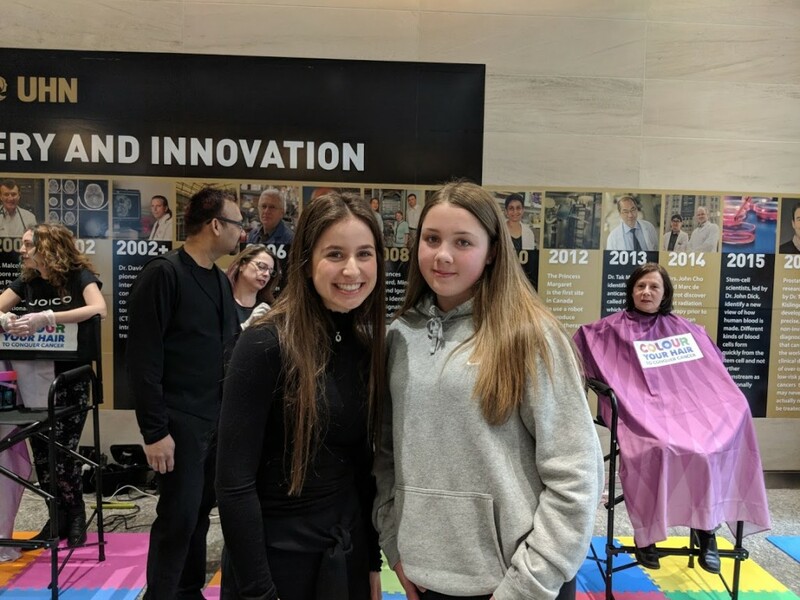 It encourages people across the country to be bold and choose a different hair colour to raise funds for cancer research. 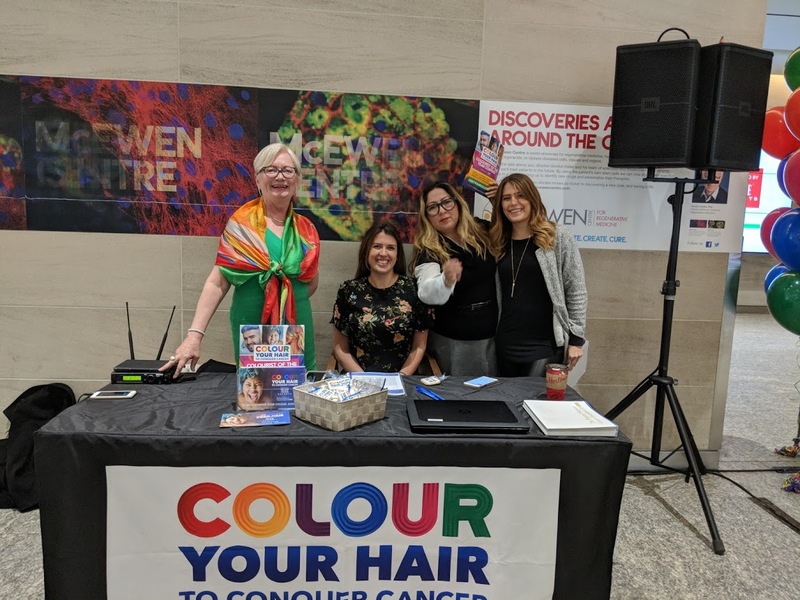 Jo-Ann McArthur, cancer survivor and participant, is colouring her hair because she knows firsthand the value of research. “I have benefited from the leading-edge research, new targeted therapies, and as a result now I am just monitored yearly. I’m going to choose the colours of The Princess Margaret, as a bit of an homage and a thank you. I’m going to go with the dark blue as well as some streaks of gold. To me that kind of says hope and blue skies,” said McArthur. “We are transforming cancer care through research and innovative clinical programs at The Princess Margaret. 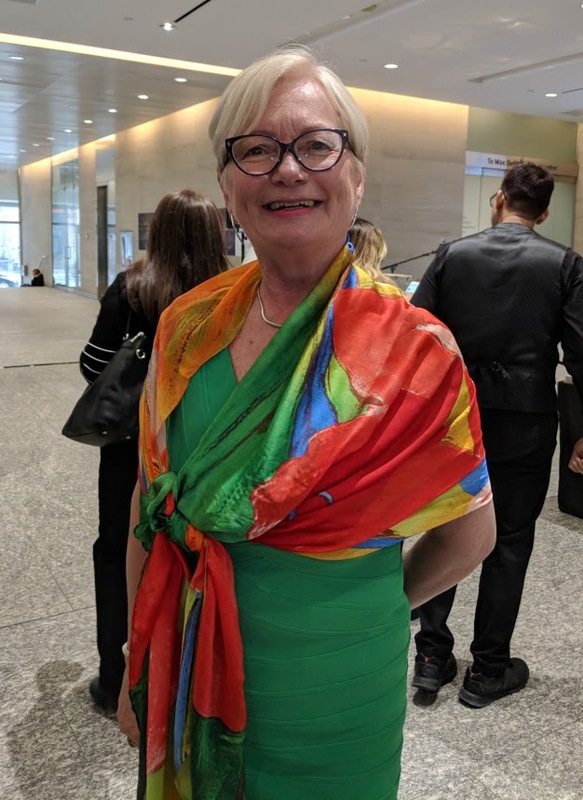 Funds from this program will allow our researchers and clinicians to find tomorrow’s treatment, today and to improve patient care for all Canadians,” said Dr. Mary Gospodarowicz, Medical Director of the Princess Margaret Cancer Centre.